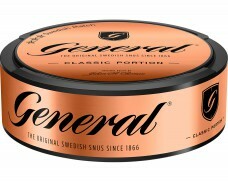 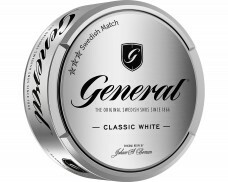 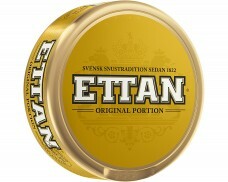 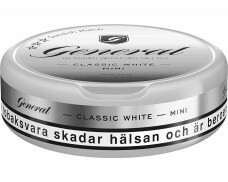 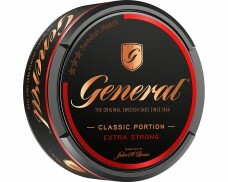 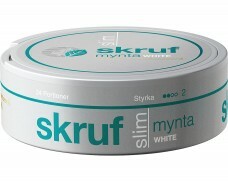 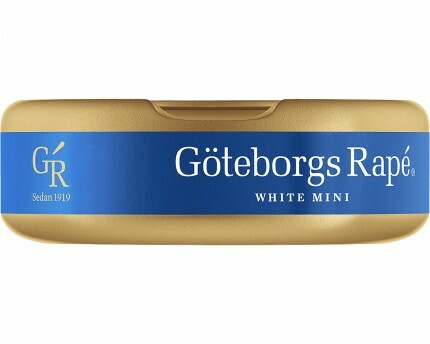 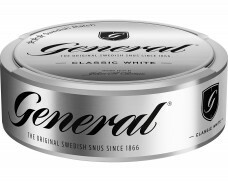 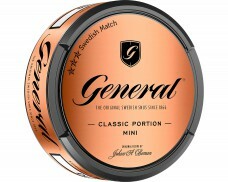 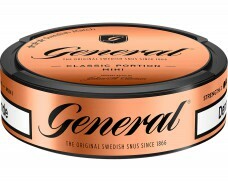 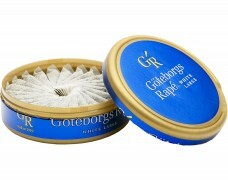 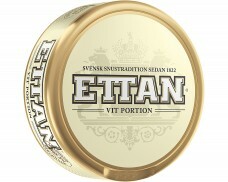 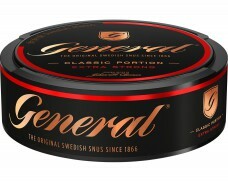 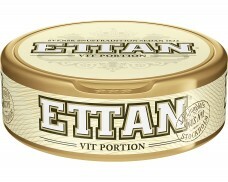 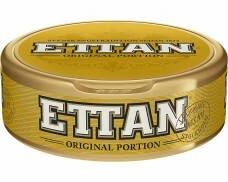 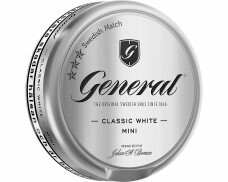 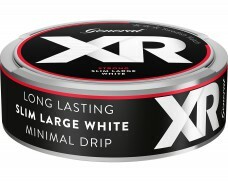 Distinctly aromatic Snus. 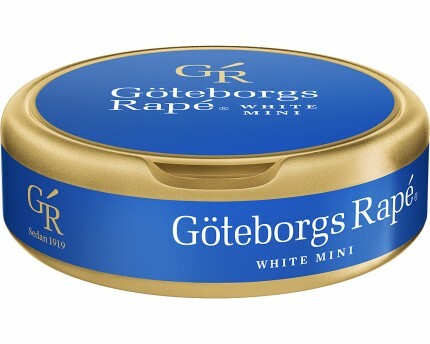 Some sweetness & hints of fresh herbs. Excellent. 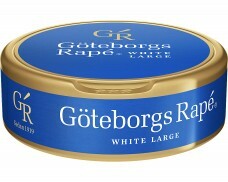 Refined and subtle flavor.